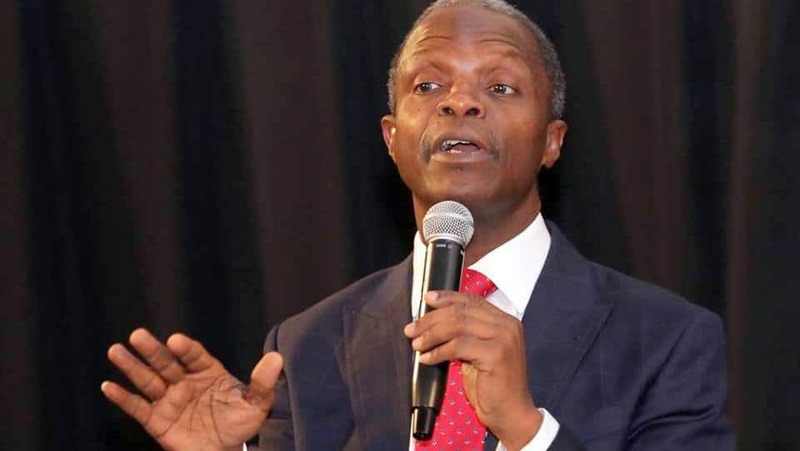 Nigeria’s vice president, Yemi Osinbajo has declared that more unemployed graduates would be given appointment in the Federal Government’s youth empowerment scheme, N-Power. Osinbajo who spoke during an All Progressives Congress, APC, presidential rally, further disclosed the number of those who would benefit would increase to 1.5 million. 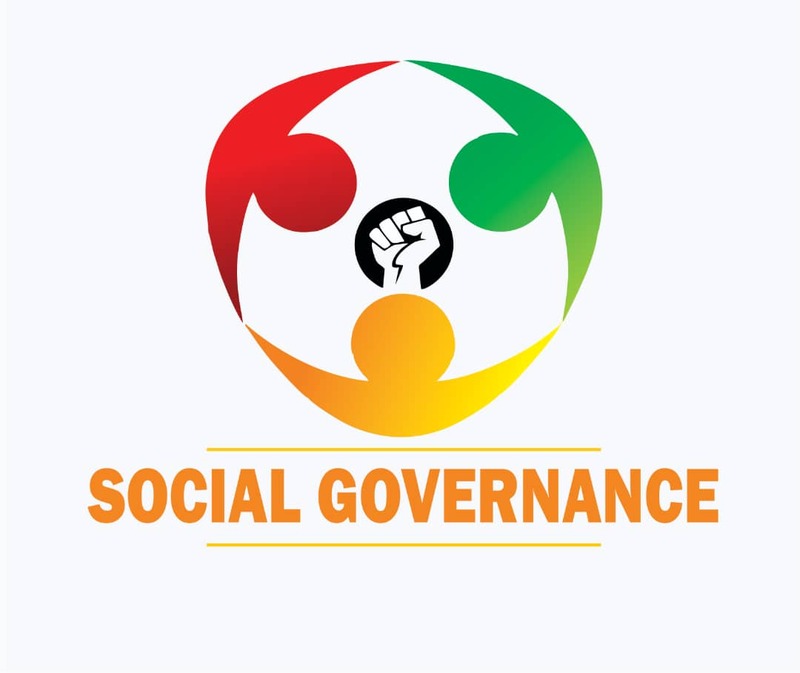 He said the job creation and empowerment initiative of the APC government will treble if the government is re-elected on February 16.